Takin Kroop is the Senior Digital Marketer at Fanbooster – a company offering a platform for social media marketing and advertising. Takin is a true digital native, being only 23 years old. 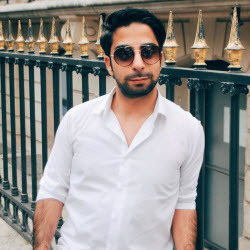 At Fanbooster he works on campaigns and marketing for the company itself, but he also work with customers such as Nordic Choice Hotels, Telenor, Canon and Santander Consumer Bank. 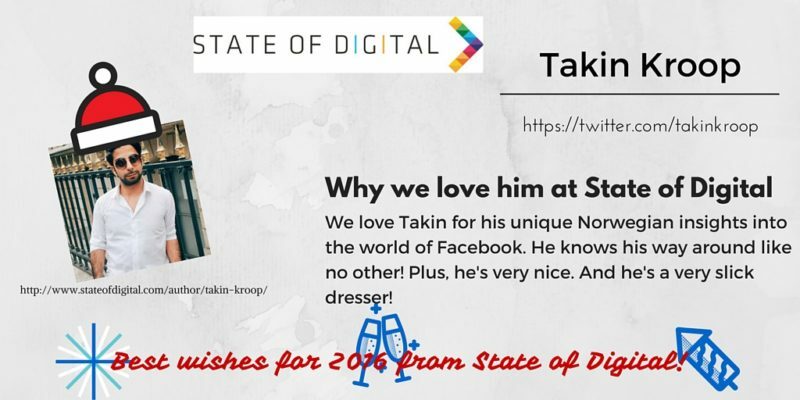 Takin is a coveted speaker and was recently one of the keynote speakers at Reykjavik Internet Marketing Conference, Westerdals Oslo ACT, University of Oslo and Oslo School of Management. See the latest articles written by Takin in the right sidebar.